This year, we are inviting partners with whom we might forge inter- or transdisciplinary partnerships to help us think about: What it means for AHRD to live into this new transdisciplinary future. What is your field and its current or potential synergies with AHRD? What would either compel or repel your field from partnering with AHRD? 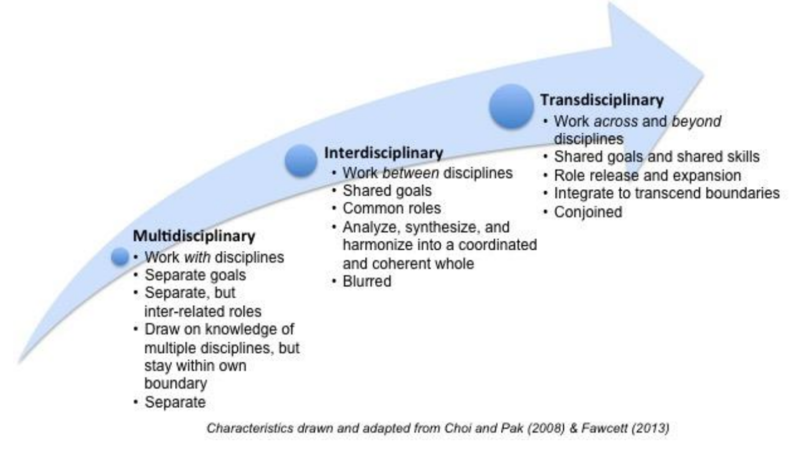 From your perspective, what might it mean for AHRD to live into this new transdisciplinary future?